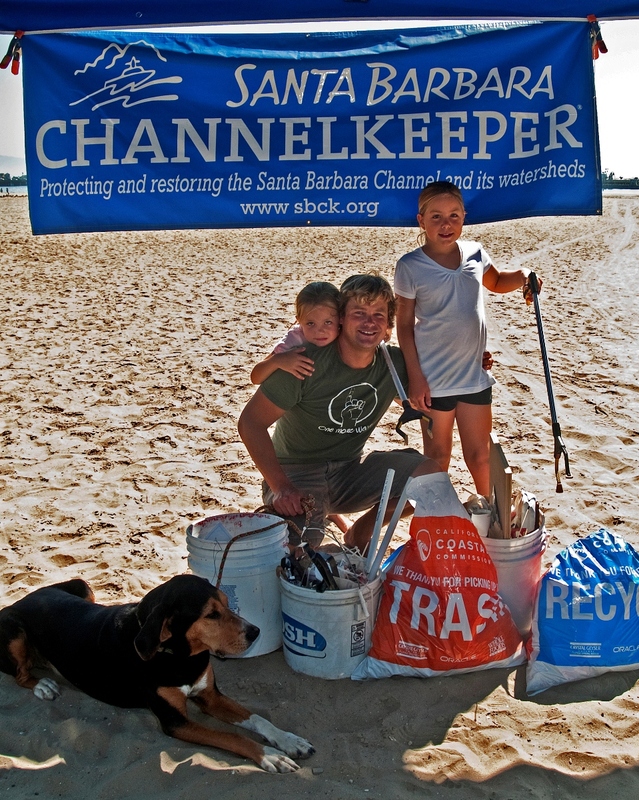 Santa Barbara Channelkeeper’s 19th Annual Blue Water Ball fundraising gala will be held on Saturday, March 16, 2019 in the beautiful Rotunda at Deckers’ LEED-certified headquarters. Guests will be tempted by an impressive array of silent auction items including the best in local food and wine, beauty and adventure experiences, and merchandise from water-loving companies. This year, we are honored to present accomplished climber, world-renowned adventurer, and Vice President of Public Engagement at Patagonia, Rick Ridgeway as our keynote speaker. The Blue Water Ball will help Channelkeeper raise critical unrestricted funds that enable us to protect the waterways and beaches that make this one of the most beautiful coastal communities on earth. Space is limited – make your reservation today!